Many of us plan to keep a car forever, but not everyone has the patience, persistence and luck to do so. However, you can greatly extend the life of your car by following some simple tips, which can even reduce the possibility of technical and mechanical faults alongside. 1. Adhere to your vehicle’s service schedule: This may sound very obvious, but there are too many car owners, who pay little attention or completely ignore this simple tip. You must follow your cars’ service schedule as mentioned in its owner’s manual. Getting your car serviced at the right time can grant your car a much longer than it would have if not serviced at the right time. Proper servicing and maintenance of your car at the right time should be done every time without fail. 2. Check the fluids regularly: This task does not take more than 10 minutes. 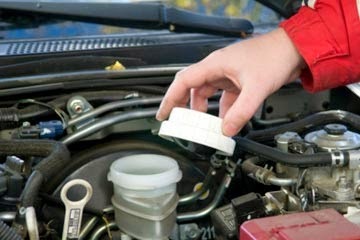 Just lift up the bonnet and check every for every fluid starting from the engine oil, which is the most important fluid. Check other fluids too, including the coolant in the radiator, power steering oil, brake oil and transmission/gear oil. Since you’re giving a check to the engine, take a little time to check the hoses and belts too for any wear. If you see any fluid lacking, get it filled. If you follow this tip regularly, you can help your car stay with you for as long as you desire. 3. 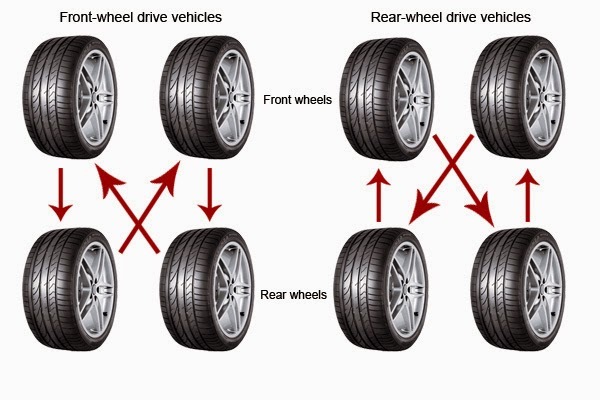 Check tire conditions and tire pressure: The condition of the tyres of your car is very vital for a smooth drive and thus a long life of your car. Check the tyres for wear and tear every 5000-6000 kms and make sure to rotate them after covering this distance. Also, make sure you keep your tyres inflated at the proper pressure as mentioned in the car’s manual. Low air pressure of the tyres can cause early damage to the tyres and high air pressure can also cause the same. Your car rests on your tyres, so better the tyres you keep; the better stays your car. 4. 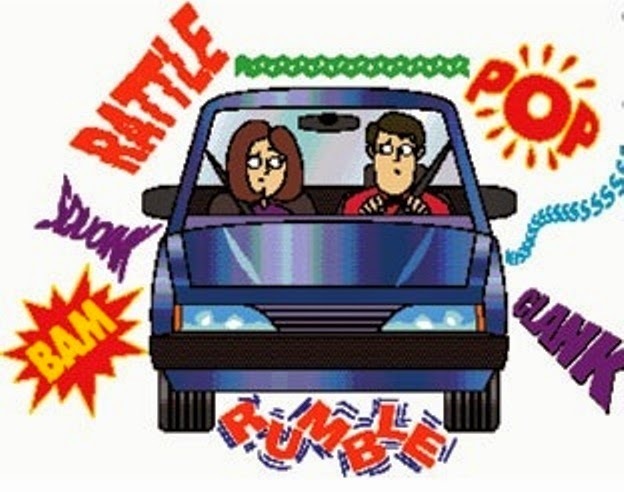 Listen for odd noises: Once in a while it is good to turn off the music player in your car and listen to any odd noises coming from your car while driving. If you hear any odd noise and think it could be a mechanical fault, don’t wait for it to worsen. 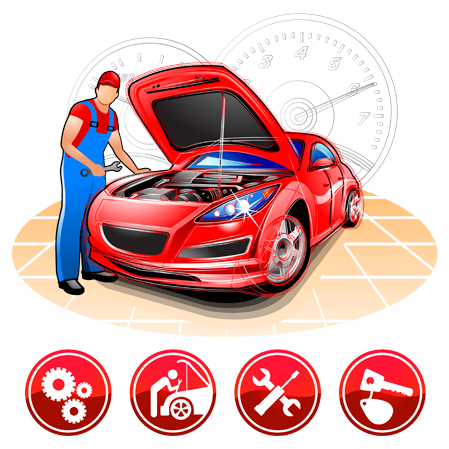 Take your car to a repair centre and get the problem solved as soon as possible. The more you wait, the shorter the life of your car will get. 5. Go soft and easy during Start-up: People have a thinking that starting up the car and immediately getting it into action warms it up. It is totally wrong. A cold engine (meaning one that has been sitting for more than five hours) has a very little or no oil left on its moving parts. Once you start your engine, it takes only a few seconds for the oil to flow to the moving parts and lubricate them. During these few seconds, make sure to keep the engine rpm to a minimum. You must give the engine at least 30 seconds before putting it into gear and driving off. If the engine has been sitting for 24 hours or more, than give it more time to oil up. 6. Drive Calmly: Always drive your car soft and easy. Go easy on the brake and don’t accelerate too hard. Occasional full-throttle acceleration or stopping while braking hard do not cause damage to the car. But doing this constantly will do nothing but reduce your car’s lifetime. So drive your car with lots of love.